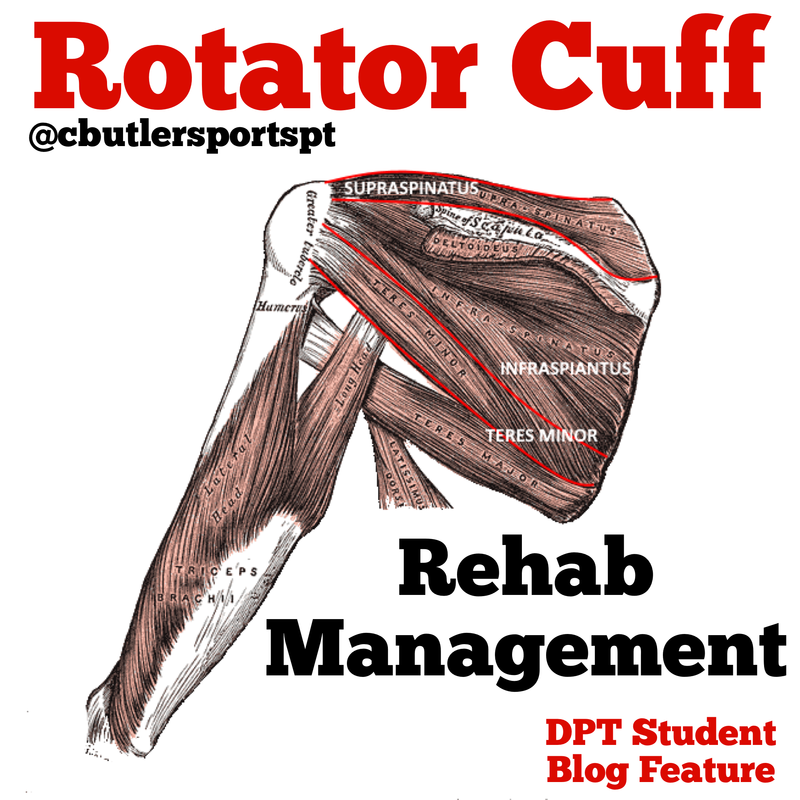 this study showed that of a random sample, 20.7% of patients had full-thickness rotator cuff tears (3). As you can see, the ability to treat rotator cuff injuries and treat them well is going to be a valuable skill in your practice. The rehab is not easy, but we can make a huge difference with our patients if we handle them correctly. When prescribing exercise for the small intrinsic muscles of the cuff, it can be easy to throw the typical 3 sets of 12 to a patient. However, I think we should reconsider this. In addition to the typical explanation that every patient is different, there is also physiological evidence that supports this notion. This study explored the fiber composition of the rotator cuff muscles, indicating a mixed composition of fast and slow twitch (2). Although 44% of rotator cuff fibers labeled positively as slow twitch, the remaining fibers lie somewhere on the fast-twitch continuum. Now if that study is a little too far into the physiology for you, let me make this applicable. This knowledge of fiber type composition allows us to better determine and prescribe exercise volumes and intensities that satisfy the demands for muscle development. This concept aligns with the strength and conditioning principle of specificity. In the training realm, if you’re working with a sprinter, you’re going to utilize high intensity, low volume and if you’re training an endurance runner, you will use lower intensity with higher volumes. This example applies to training of the rotator cuff as well. This concept is no nuance in the strength and conditioning realm, and it is a great illustration of how we can successfully begin to close the chasm between our two professions.